[Free Pattern] These Crochet Monster Granny Squares Are Adorable! Lisa Martinez Shared Needs to be stuffed and finished off yet. This little colorful egg cozy Easter basket would look wonderful on the table. Crown Easter Basket Egg Cozy by Tonya Bush is a great pattern to use to prepare your Easter table. this darling little basket will add joy and color to your Easter décor. 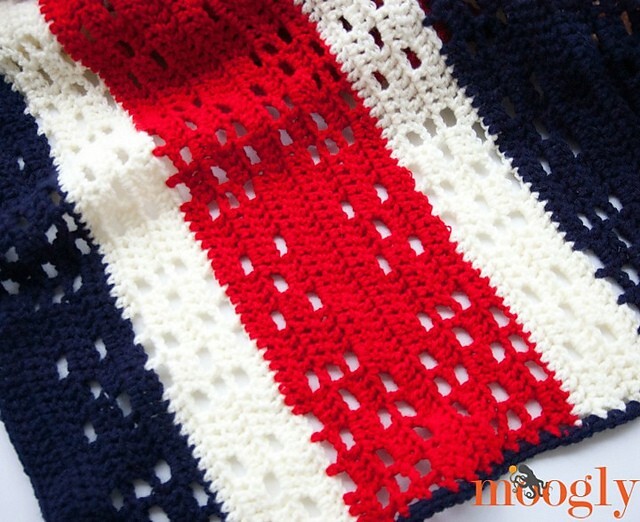 Small and quick to crochet, this pattern is the perfect project for using up small stashes of yarn. 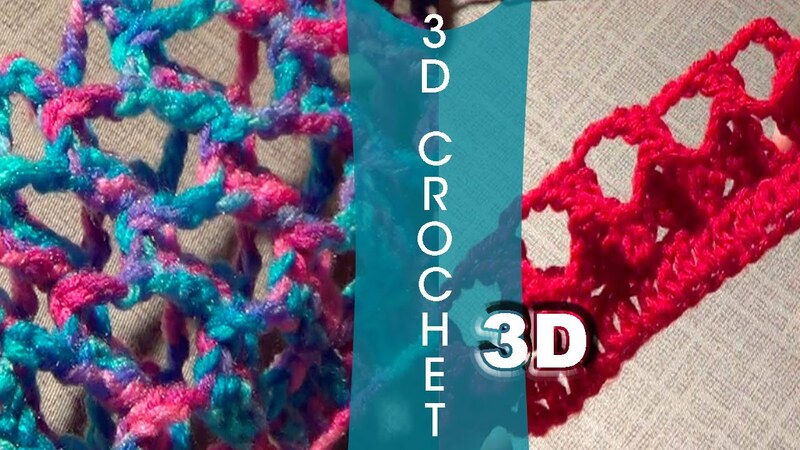 Crochet a bunch of them to make gifts for friends and family. 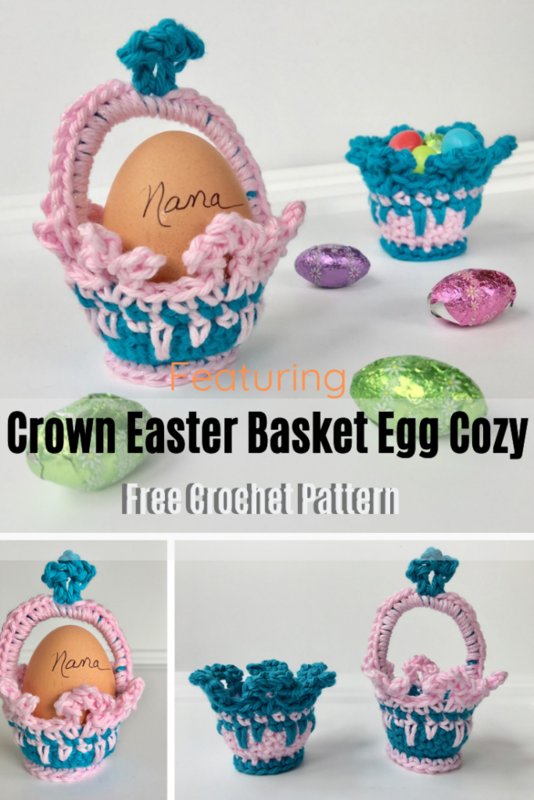 Get the pattern: Egg Cozy Easter Basket Free Crochet Pattern. Thanks to Tonya Bush for the article inspiration and featured image.